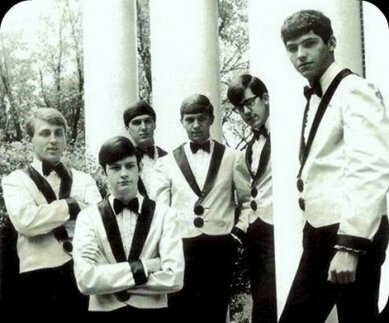 This popular 60's group originated in Huron, South Dakota and toured extensively in the upper Midwest. They developed into one of the best bands in the state and usually drew sell out crowds. Soon they were in the recording studio cutting 45s at both Soma and IGL. In the past several years they have reunited to do a few select shows that have proven to be very popular.